As a business, you’ll always be looking at the best marketing and advertisement fronts to pursue further expose your business to the outside world. This is the only best way of ensuring you reach as much of your target clients as possible. And today, using video marketing and advertisement seems to do the trick. Here’s where all the problems start to stroll in as you look for the best Live Production Company to hire. If you aren’t too careful, you may find yourself entangled in dealings with a bad video production company. And this will not bode well for both you and your business. If anything, it may even taint the name of your business with the few clients you have going. Therefore, it is crucial that you shop for, and hire only the best Live Production Company. One that will not make any mistakes when shooting your marketing or advertisement video and possible end up screwing everything. By now, you must realize that most video production mistakes aren’t just about working to avoid the mistakes, it is also about not taking opportunities. Sometimes, even choosing not to go the extra mile may be the mistake that you make that prevents your video marketing from being as successful as it could have been. Choosing to create the video yourself as a business may as well be the first grave mistake you make. 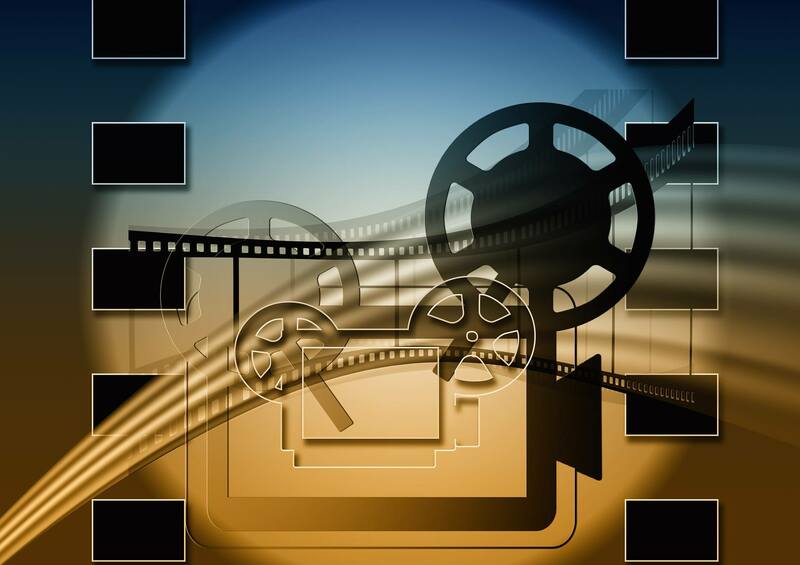 Studies have even revealed that professionally produced videos are optimized for e-commerce. Therefore, they stand a much better chance of performing on the web compared to the user-generated videos. Professionally produced videos outperform UGC videos by up to 30%. The professionally produced videos also deliver a 24% lift compared to the 18% of the UGC videos. Many businesses make the mistake of creating video content of what they want their customers to see. However, this almost certainly never works in -the favor of the business. Instead, it can only bring bad rep to the business. As a business, you must strive to only market the segments that your customers want to watch and what they view as important. Any content that’s produced and conveyed with the wrong context is just as useless. Therefore, do your research and ensure that the medium you create matches the message and with what your viewers would love to see. In most instances, this occurs as a result of bad communication between the client, you, and the Live Production Company you hire. Therefore, you never want to assume anything especially if you do not have any working relationship with the Live Production Company you’ve hired. So, avoid silly mistakes like not getting down the payment agreements in writing. Ideally, you want to have everything in writing and, if possible, also signed by both parties. You also want to have other factors like timings, expectations, production processes, etc. in writing as well. As a business, never make the mistake of selecting any service of equipment based on their price. Essentially going for the cheaper option instead. In most scenarios, you find that the cheaper video production services are of inexperienced companies. It’s true that the price of the video production service is a matter that you must consider as well. However, ensure that you go for the Live Production Company that also has experience and exhibit professionalism in their work. Many a time, you find that the video producing companies, even the very good ones, aren’t specialized in shooting everything. Sometimes, there may be some service that you require of them, but they are not able to deliver. For such instances, the qualified video production companies will simply say they don’t offer those services. However, there are occasions where you may find the ‘yes’ men. Ideally, these are the video production companies that say yes to everything you require of them: even the services that they don’t offer or the ones they’ve never done before. Often, you find that such companies don’t always have the experience to back up their services. Every time you make a change in your content production, all they see is dollar signs flashing in their eyes. Failing to provide for more background information and target demographic of your business to the video production company can sometimes be a huge mistake. You need to have the company working on shooting your video know as much about your business and your target demographic as possible. That is if you intend for them to shoot the best video for your business. Also Checkout How to Pick the Best ELD (Electronic Logging Device) Provider? At times, also being the cutting edge with no clearly defined boundaries can also mess you up big-time. You don’t want to be the guinea pig that the Live Production Company used to experiment on. Therefore, you want to be overly careful with the video productions that are overly complicated or have new special effects features. Essentially, you may want to factor in more time in cases where the video production becomes more expansive or technical. Take this time to determine whether it’s safe to air the video or not. Some businesses also expect too much from video production companies in very little time. Businesses sometimes have the wrong expectations from the video companies that they hire. It’s like trying to rush a chef to cook a meal that takes an hour in 15 minutes. It never turns out good for the person on the opposite end of the fork and knife. Therefore, don’t expect any different for your video production. So, if you have a short time, then you might want to keep your job as simple as possible. Also, do as much pre-production as you can and ensure that you have achieved everything you were looking for before airing your video. As a business, you must always plan ahead. Always have a clear plan of the results that you want from the Live Production Company you hire. You also want to know where and how each video campaign will be produced and how you will access them. If possible, and highly recommended, ensure that you have a concrete plan of the video production process before you even create it or hire a Live Production Company for the job. Another grave mistake that some businesses are known to make after hiring a Live Production Company for their video production is changing their production plans. Remember, every change in the initial production also changes the timeline, the production process, and even the initial budget. Eventually, the whole process will move slowly which can affect due dates. Not to mention, also the budgets. Hiring a Live Production Company to produce your video is only always half the work. You must also look to try and avoid making simple mistakes like the ones mentioned above. Mistakes that can soil what was a brilliant video production plan in theory.